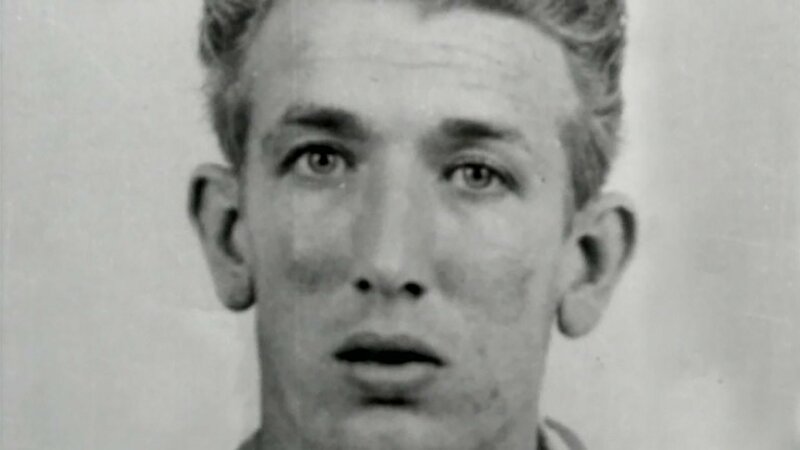 On July 14, 1966, Richard Speck brutally raped and murdered eight young Chicago nurses who were living on Chicago’s South Side. One of the nurses, Corazon Amurao, hid under a bed as Speck attacked the other nurses – and survived. William J. Martin was the lead prosecutor in the case against Speck. He’s also the co-author of “The Crime of the Century: Richard Speck and the Murders That Shocked a Nation,” which gives a definitive account of the crime and tells of the incredible courage of Amurao, who not only survived the attack but confronted Speck in court. Martin describes that moment as one of the most dramatic he’s ever seen in a courtroom. “She made the most courageous identification she could have made. The night before she had to testify we took her to the courtroom to be familiar with where she would sit,” Martin said. “And where she would sit was two small steps up from the courthouse floor and it had a little door with a latch. … I told Cora a question I would ask her was, ‘Do you see in the courtroom the man who came to your door with the gun on July 14, 1966?’ And she said, ‘Yes.’ And I said, ‘Would you identify him?’ I never told her what to do. Amurao held up very well to the stresses of the trial, Martin said, despite being afraid of men – American men in particular. Corazon Amurao, second from left, and family. When it came time for Amurao to testify she stipulated that she wanted those four policemen to be in the front row. “They became like a family. They were very close to her and she was very close to them,” Martin said. The gruesome murders not only shocked the nation, but changed the way Americans viewed crime itself. March 17, 2015: Author Gillian O'Brien joins us to discuss her book Blood Runs Green, a non-fiction account of the largely forgotten murder of a prominent Irish-American doctor who was also the member of a secretive Irish Republican organization. Feb. 8, 2012: A bizarre newspaper photo leads Jay Shefsky on a quest to understand a 100-year-old Chicago murder. Sept. 19, 2011: Former Sen. Charles Percy died just one day before the 45th anniversary of his daughter's notorious murder in their Kenilworth home. From our archives, we take a look back at the story of this high-profile and unsolved crime.